We have 5 people commited to Baptism this week. 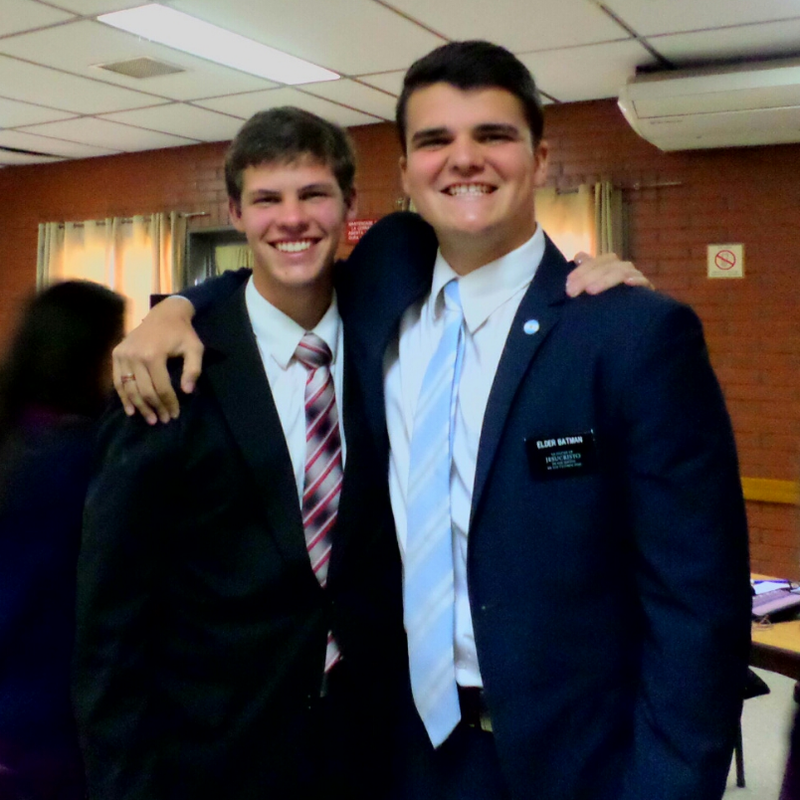 Elder Cloud and I met with a family, Familia Brotherson, last week during contacting, we gave the first lesson and it was well. They told us to comeback soon. As I was on splits, Elder Cloud gave his daily report to Elder Brundage and Cloud said that they got La Familia Brotherson to commit to baptism. I WAS SO EXCTIED AND HAPPY FOR THEM.